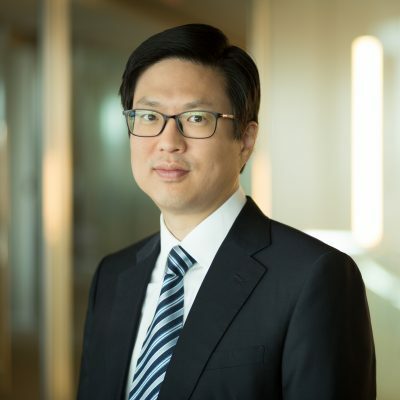 Jason Lee focuses on ERISA investment, fiduciary, and prohibited transaction issues and regularly defends Department of Labor investigations of service providers. Jason advises clients on the investment of plan assets in collective vehicles, private investment funds, and managed accounts, and regularly negotiates investment management agreements and side letters. Working with both plan sponsors and investment managers, Jason has an in-depth knowledge of issues that arise in outsourced fiduciary solutions, including the allocation of responsibility and related risk among plan sponsors, outsourced fiduciaries, and underlying investment managers. He advises clients on fiduciary responsibility, including effective ways to control risk and liability. Jason regularly advises plan sponsor committees with both routine plan administrative matters and discrete plan investment transactions. Jason also manages large scale prohibited transaction correction projects for financial institutions, which involve complex calculations of correction payments and excise taxes. He draws upon his engineering background to build customized models/programs to automate required calculations, and represents financial institutions on excise tax matters before the IRS. Jason routinely represents service providers in Department of Labor investigations, leveraging Groom’s collective expertise to develop the best legal arguments and bringing practical advice based on experience with numerous investigations. Additionally, Jason speaks and writes regularly on ERISA topics. I like doing legal analysis because it’s analogous to solving math problems. Both require the application of rules to arrive at an answer.